Leading a team or managing business is not an easy task, in fact it can sometimes be very challenging and exhausting. So, why not motivate and energize yourself with some of these great leadership quotes by great leaders. Whether you’re an entrepreneur or team leader, here are some of my favorite leadership quotes. Share them and more important use them to help you become even a better leader than you already are. What are your own best leadership quotes? Please share them in the comment box. Like this post? If so, sign up below and always stay up to date with our latest posts. 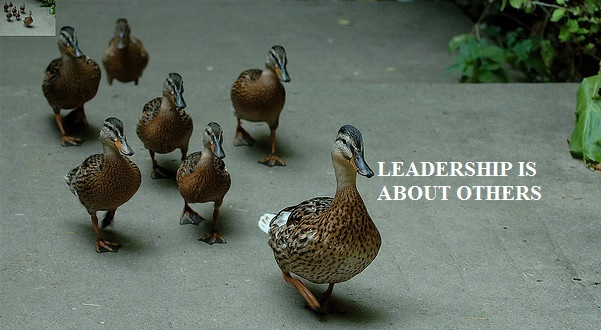 Be the first to comment on "Leadership Quotes For Every Aspiring Leader"